Every month, we’re taking you behind the scenes to meet the people who make us, well, us. 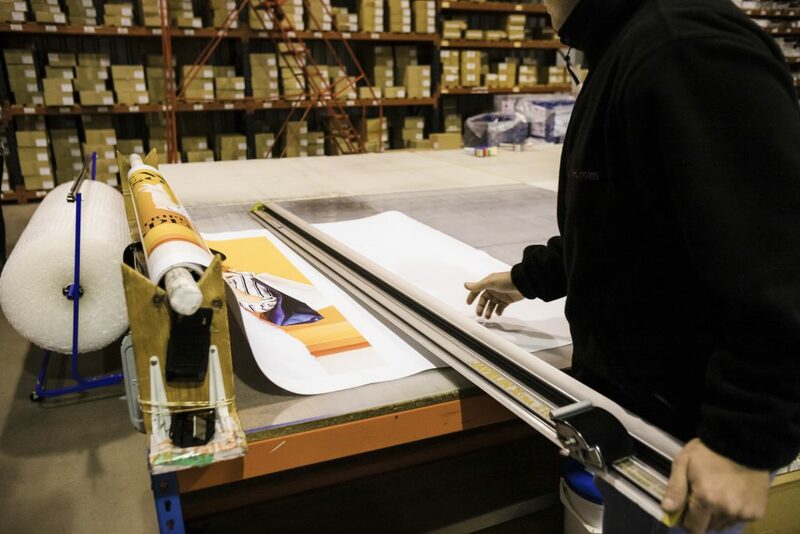 This month we’re venturing onto the factory floor at our bustling print site in Cramlington, Northumbria, to chat with Production Director, David Duncan. My role at PDC is to make sure we can be as efficient as possible and get a great product sent out the door every time. I also work on the outsource team and make sure that any potential partners have the same very high standards that we do. I visit these potential partners before we onboard them. Another part of my role is to make sure I am looking at the newest technology all the time for the now and the future. I also work across teams to source the best consumable prices. How long have you been working at Printed.com? I have worked for the company for 28 years. There isn’t a normal day at Cramlington. There are many good things about my job but one things stands out is the great people I work with. 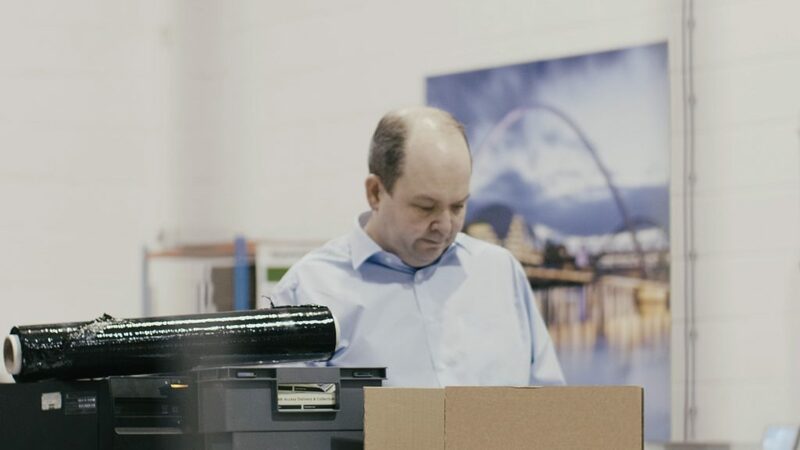 Tell us a bit about the factory… how many printers are there at the Cramlington site? We have 9 small format digital printers and 8 large format printers. 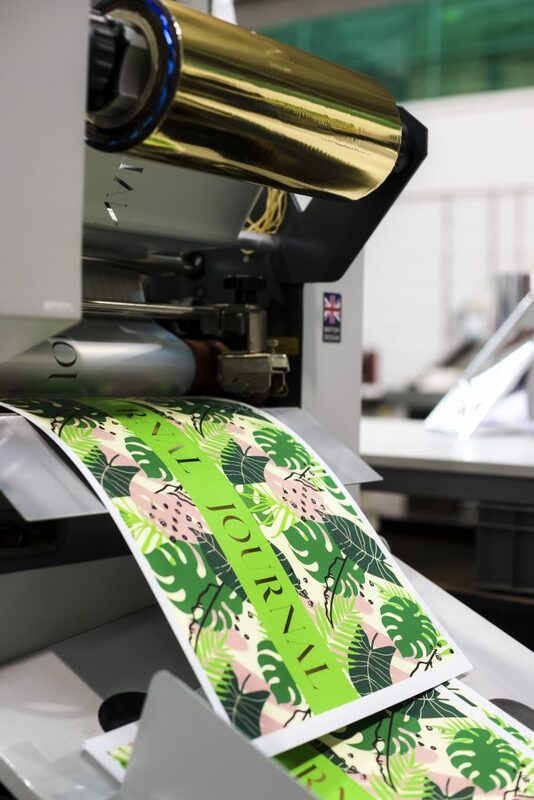 We have a range of finishing equipment about 25 in total, and our newest finishing machine is our Digital Foiling machine. And how many people are there working in production? We have 70 staff working in production starting at 9pm on Sunday night running through to 6am Saturday. How many jobs are processed every day? We process 2500 jobs on average each and every day! 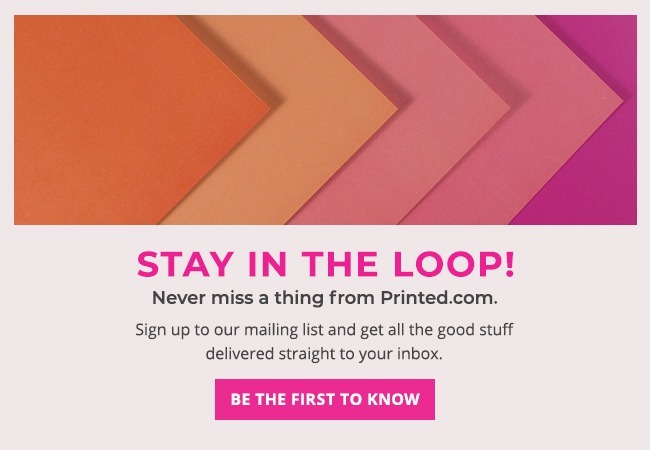 Get a closer look at what goes on behind the scenes at Printed.com in the video below. 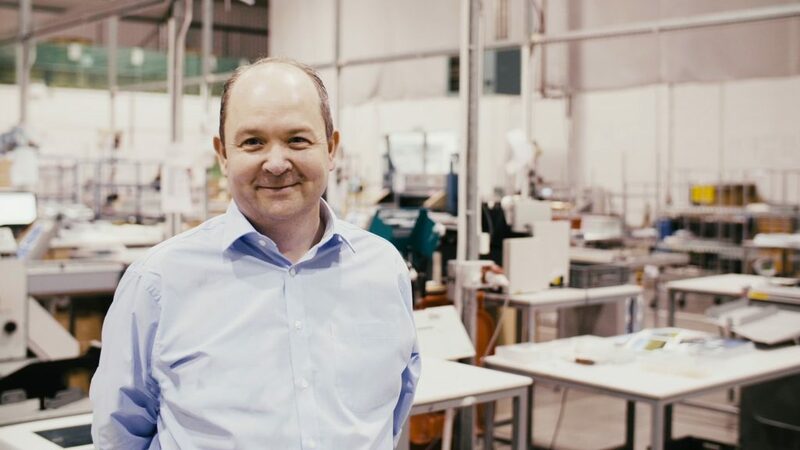 Get to know Nick Green, our Founder, Emma Surtees, our Customer Service and Sales Manager and a bit more about David Duncan – right here!